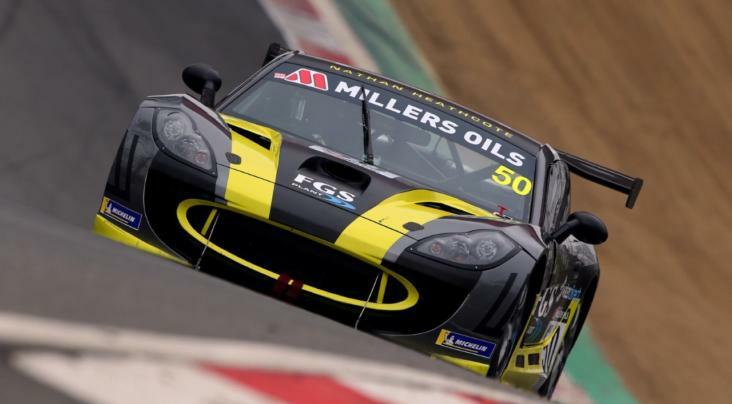 Experienced Ginetta racer Declan Jones has launched his own team for 2019, entering the Millers Oils Ginetta GT4 SuperCup and Ginetta GT5 Challenge. 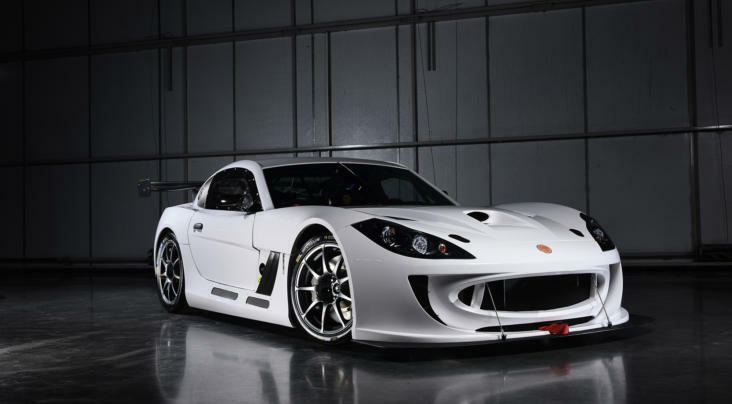 Jones has a wealth of experience in Ginetta competition, having competed in the Juniors and GT5 Challenge alongside being a race-winner in the GT4 SuperCup. A familiar face around the paddock, forming a team is an exciting next step in the Liverpool born racer’s career. Declan Jones: “Motorsport has always been my life and building a team is something I’ve always wanted to do, so I had to take the opportunity when it arose. Having been with my dad, Kelvin Jones, from a young age I’ve gained a wealth of experience and knowledge from a management and engineering point. “Having driven for many teams at various levels, I have a clear understanding of what is required from both a driver’s and team’s perspective. 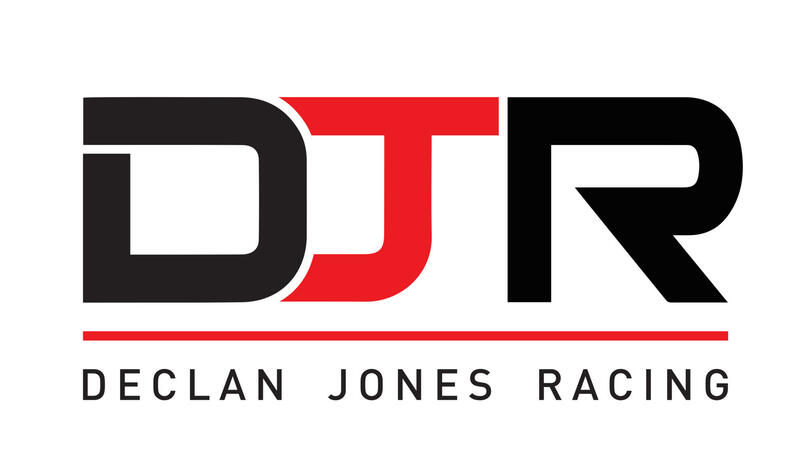 Using what I have learnt in my career so far, I’m determined to make Declan Jones Racing a top team. 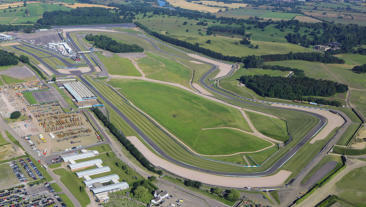 Declan Jones Racing, based in the West Midlands, will enter two cars into the GT4 SuperCup for championship returnees Lee Frost and Lucky Khera, and three cars in the GT5 Challenge with drivers to be announced in the coming weeks. Frost and Khera made their SuperCup debuts last year, having competed in the Kumho BMW Championship for the previous two seasons. The duo entered with Butler Motorsport and received support from Jones throughout the year. Both drivers established themselves as front-runners in the Am Class, sharing eight podium finishes between themselves as they both ended the year in the top six of the final class championship standings. Lee Frost: “Entering the GT4 SuperCup for the 2018 season was a dream come true. Joining the paddock as a new driver and team was a big challenge and it was a bit of a shock going from front running club racers to backmarkers on the TOCA paddock. Lucky Khera: “Last year was crazy and I had to pinch myself at times, as getting home on a Sunday to watch myself on ITV4 was something else. It was a hard year and I thank Terry Wilson from Butler Motorsport for sharing his wisdom and experience in motorsport.